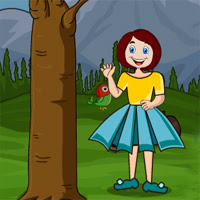 In this game, you have to explore the mountain forest and find the clues to escape. 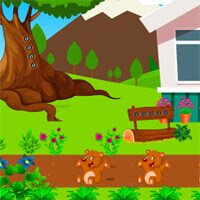 You are travelling into secret forest and you are stuck inside the place and got into trouble. 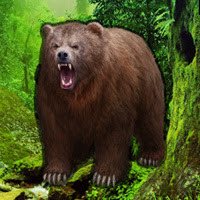 You have to escape from this place. 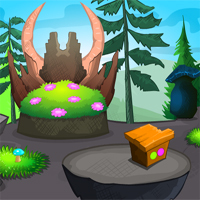 Click on the objects to interact and solve those puzzles to escape. Good luck and have fun!